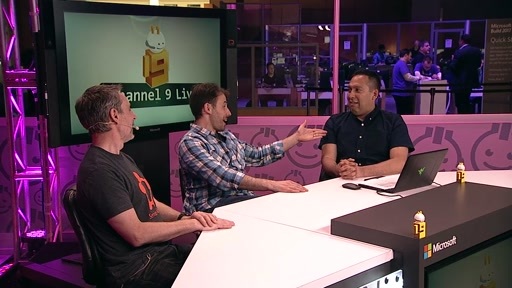 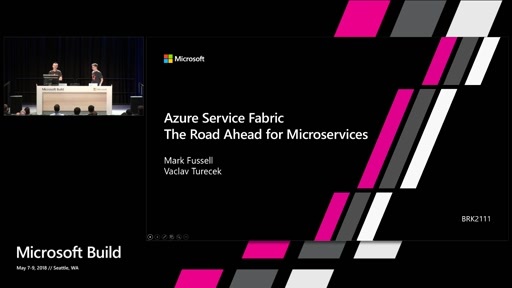 In the last year Azure Service Fabric has rapidly gained traction with a wide variety of customers from financials, to healthcare, gaming, and especially IoT. 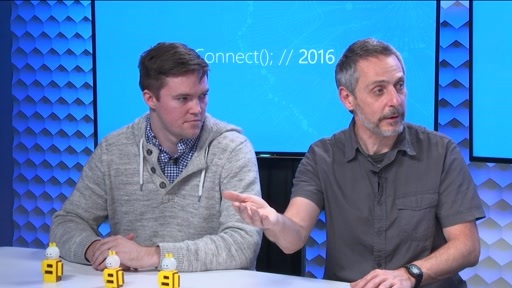 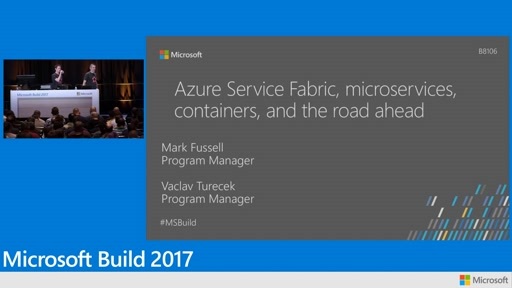 This session covers the essentials of how to talk about Azure Service Fabric to customers and why they should care. 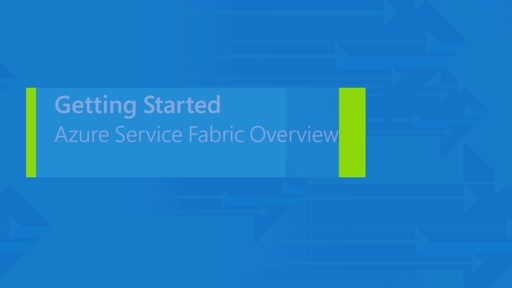 It's packed full of customer case studies explaining the problems the Service Fabric solved for customers to successfully go into production. 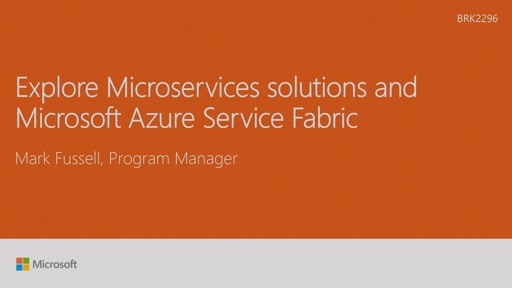 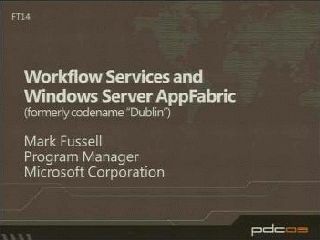 Assumes no previous knowledge of Azure Service Fabric.